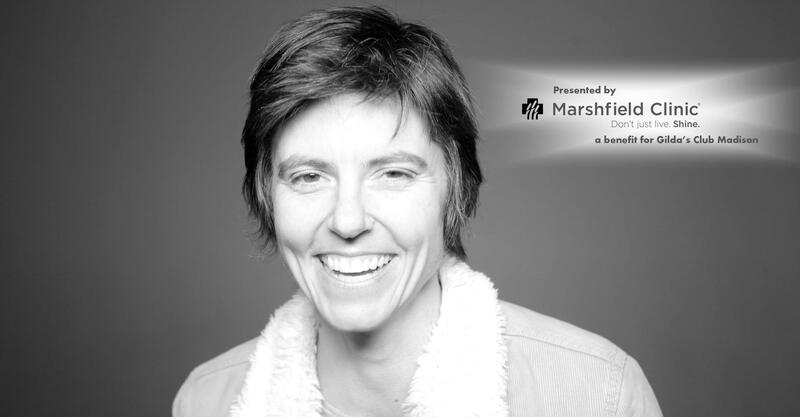 Tig Notaro is headlining at Noogie Night at the Overture, a fundraiser for Gilda’s Club Madison on Saturday, February 28 in the Capital Theater. Tickets can be purchased at http://www.overturecenter.org/events/tig-notaro. Gilda’s Club Madison offers cancer support, education and hope for all people during their journey with cancer and their loved ones.